Take a plate. 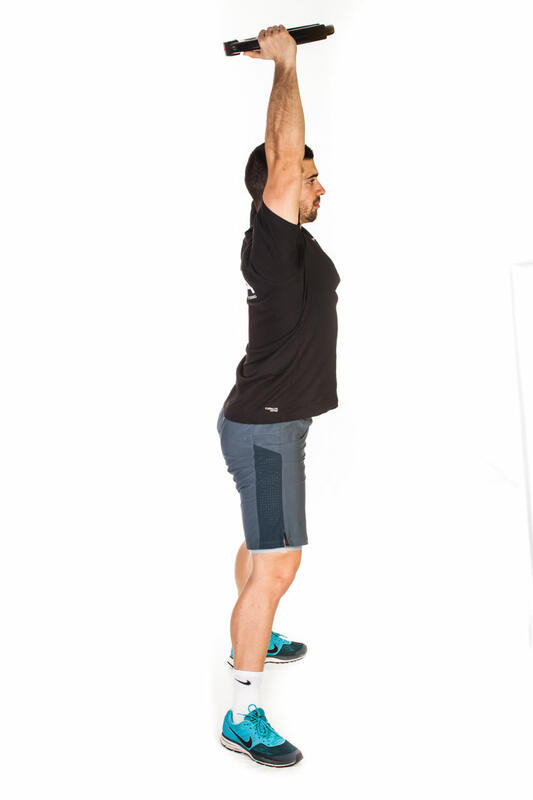 Stand with your feet shoulder width apart. Bend your elbows while holding the plate in front of your neck. 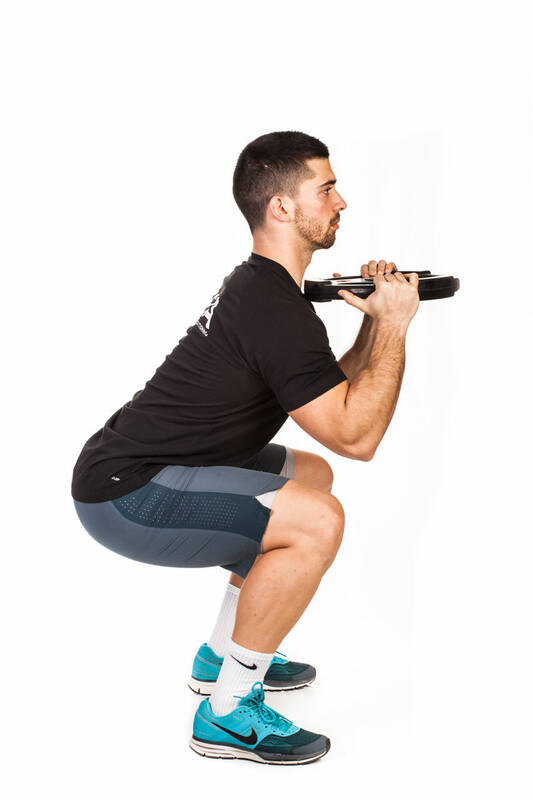 Lower yourself into a squat until your thighs are parallel with the floor. Hold for a moment. 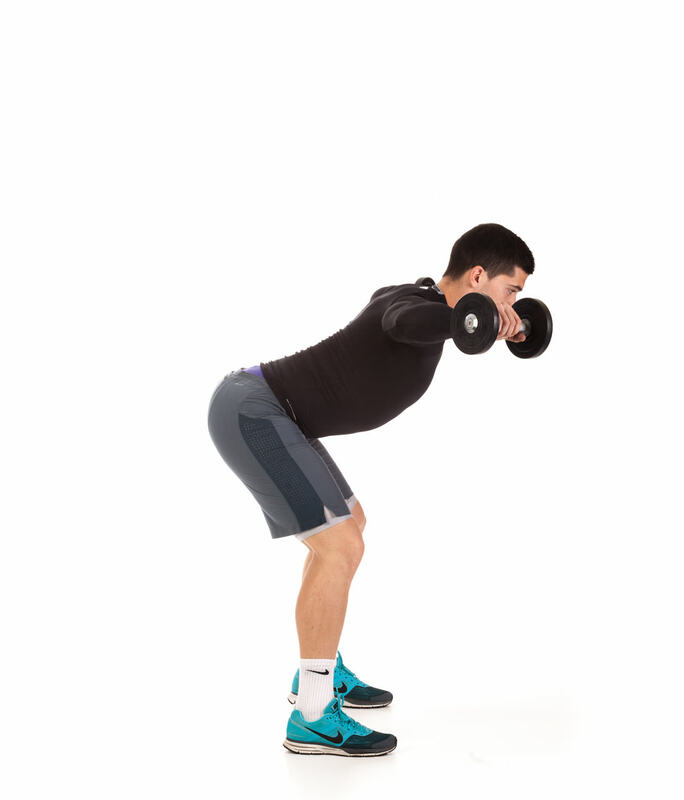 Push yourself through heels to stand up, pressing the plate overhead. 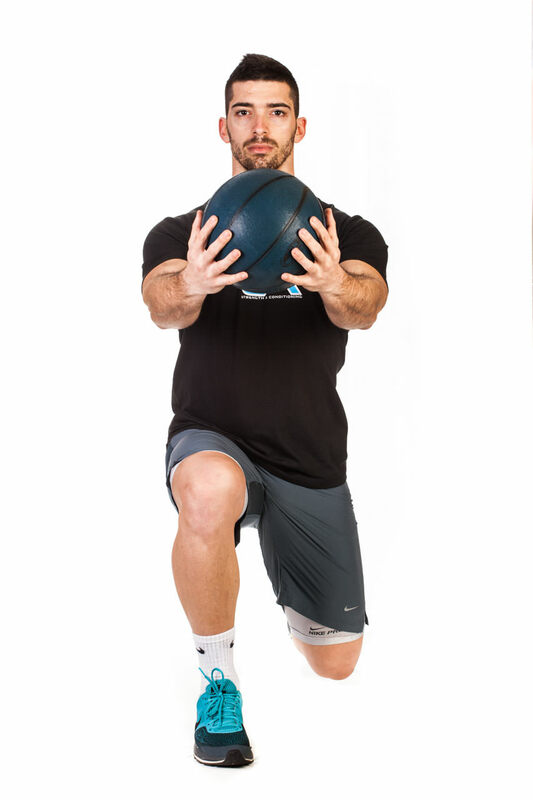 Stand with the feet shoulder width apart, holding a medicine ball with both hands a few inches in front of your chest. 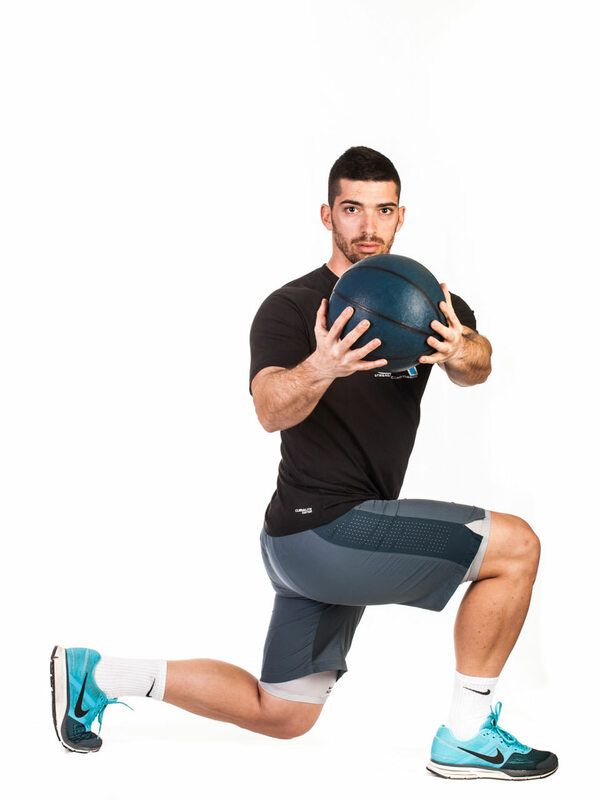 Step forward into a lunge with your right leg while still holding the medicine ball in front of you. 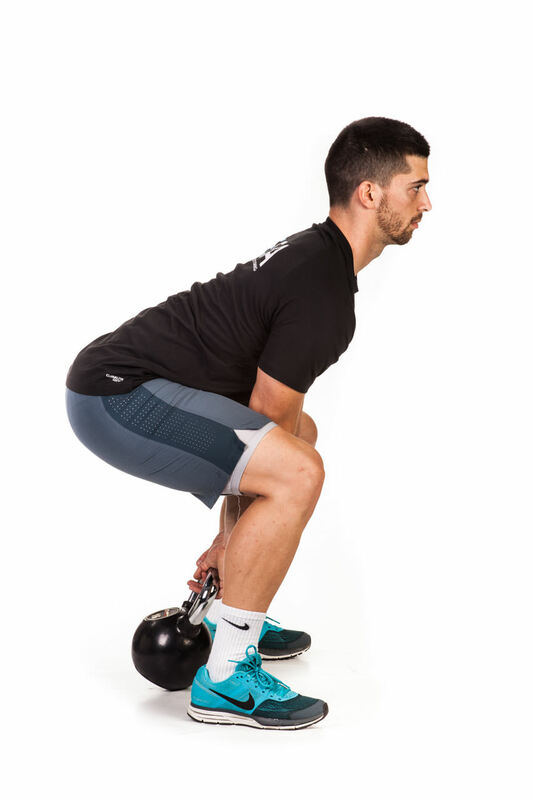 Get deep into the lunge, making sure the front thigh is parallel with the floor. 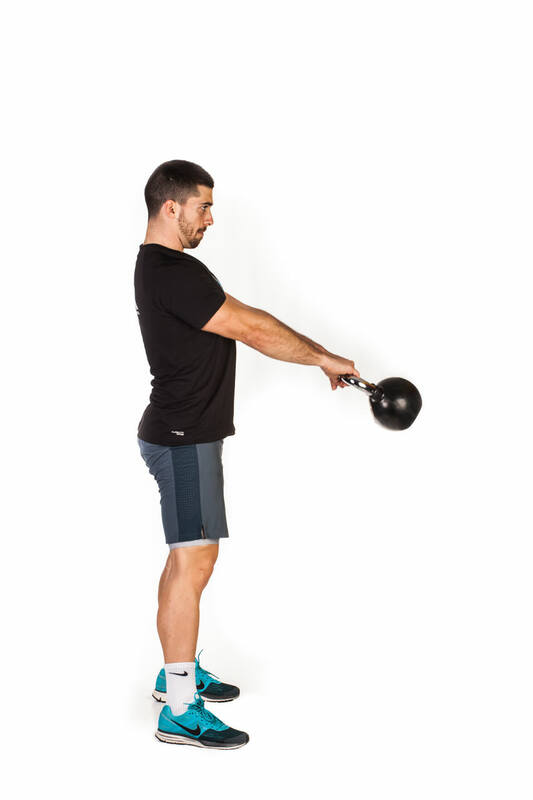 With your arms extended, reach with the medicine ball to the right, rotating the torso at the same time. Maintain the lunge and return to the center. 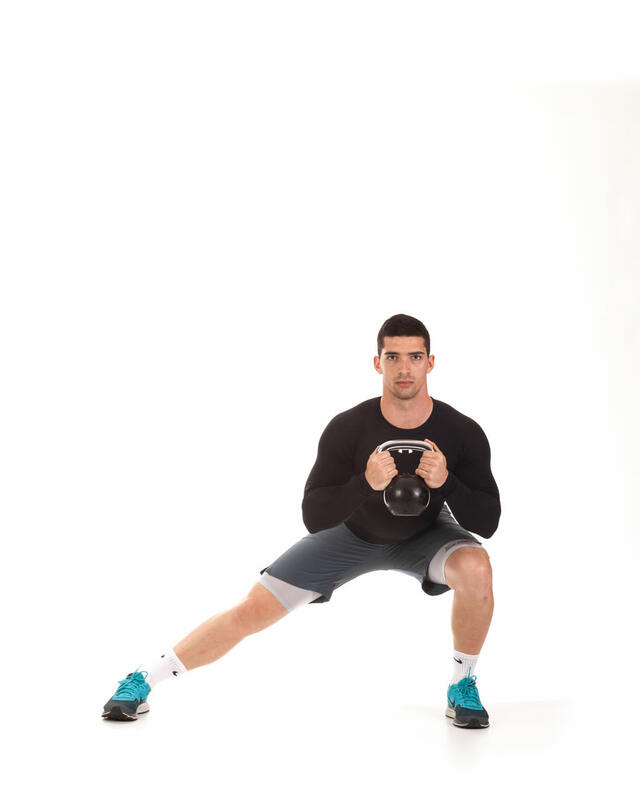 Return to the starting position, then lunge with the other leg and rotate to the left this time. Repeat the exercise according to the training plan alternating sides. Start in a normal push-up position, but with your feet spread slightly wider than shoulder width apart, and your hands shoulder width apart. Lift your hips into the air, while keeping your arms, legs, and back straight. You should look like an upside-down "V". When you are going down, point your elbows out to the sides while bringing your hips down into a normal push-up position. Once you have gotten to the bottom of the Hindu Push-up, seamlessly shift your weight to your arms and push your shoulders up while “dragging” your lower body behind. Once your shoulders are all the way up, use your abs and glutes to bring your hips back into the air and return to the starting position. Repeat the exercise according to the training plan. Grab a pair of dumbbells in each hand. Bend your knees and your body over through hips with your back flat, close to a horizontal. Keep your elbows slightly bent and the palms facing each other. Lift the dumbbells straight to the side until both your arms are parallel to the floor. 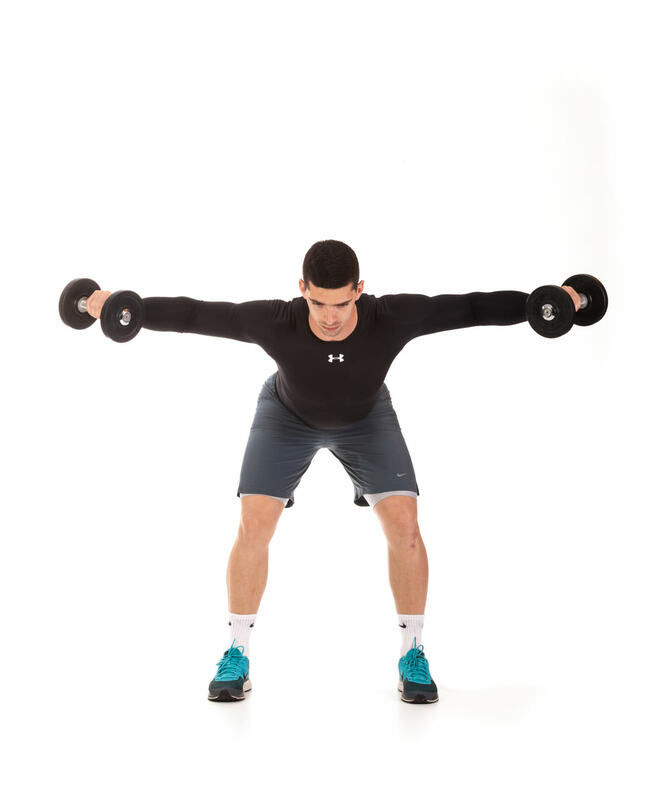 Slowly lower the dumbbells back to the starting position and repeat the exercise according to the training plan. Lie on the floor with your arms stretched out over your head. Brace your core and simultaneously raise your torso off the floor while lifting your legs. Contract your abs and hold at the top for a few seconds as your body forms a "V" shape. Lie straight and face down on the floor or an exercise mat. Your arms should be fully extended in front of you. 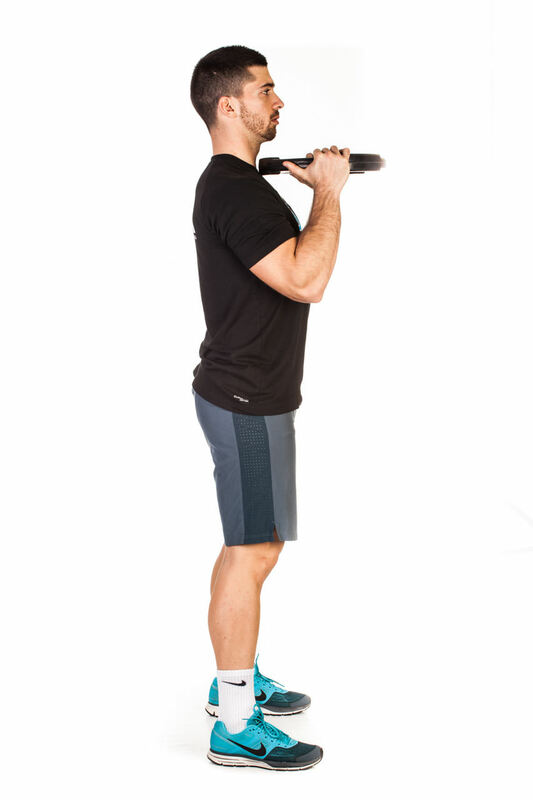 Simultaneously raise your arms, legs and chest off the floor and hold this contraction. Slowly begin to lower your arms, legs and chest back down to the starting position and repeat the exercise according to the training plan.